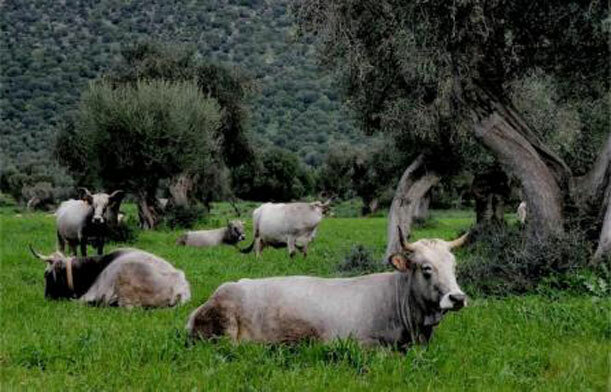 An innovation of the 2019 edition is the completion of the livestock supply chain realized in collaboration with the Italian Breeders Association (AIA), ARA Puglia and Agriumbria. In exposition a meaningful cross section of the rich animal biodiversity of our Country through an exhibition - handled in particular by the Regional Breeders’ Association of the Apulia Region - of 500 head, with exhibitions and competitions of the main breeds of dairy and meat cattle, bu aloes, sheep, goats, equidae and rabbits, with particular attention to those typical of southern Italy. An additional exhibition space is occupied by companies whose production is closely connected with the sector, such as feeds and livestock equipment. The exhibition occupies all of Hall 11 and Gallery 13 (between Hall 11 and Hall 18) of the Nuova Fiera del Levante for a total area of over 6,000 square metres. Italian and foreign businesspeople and visitors intending to visit Agrilevante 2017 can register directly online for receiving at the e-mail addresses they have given electronic tickets for free entry to the exposition.